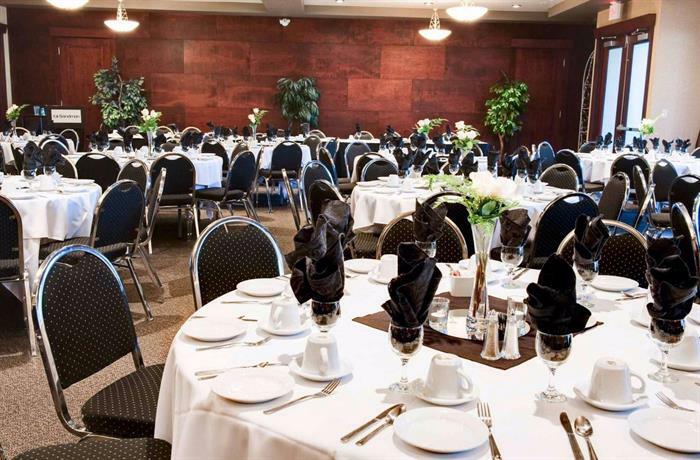 This older property is conveniently located near main thoroughfares and provides quick and easy access to Regina's attractions and nearby business offices. 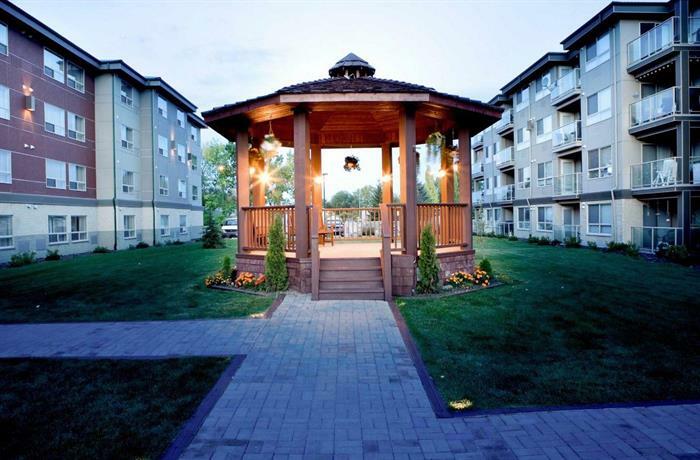 It's close to a mall, big-box stores, restaurants, grocery shopping and a gas station, about a 10-minute drive to the city centre. 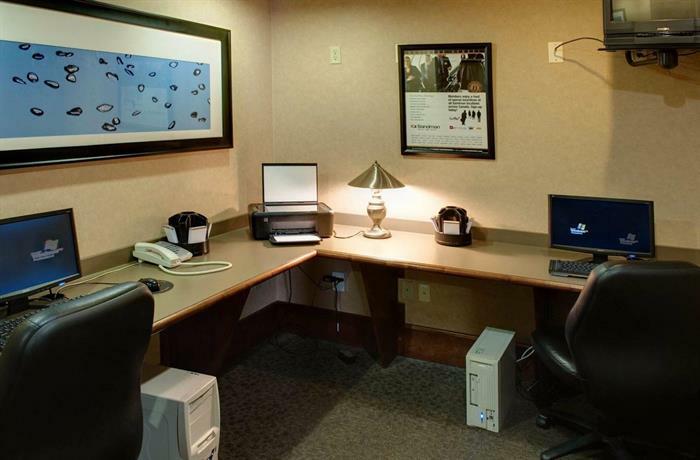 The hotel is smoke-free and all 132 rooms include air conditioning, free Wi-Fi, free local calls, cable TV with pay-per-view movies, a coffeemaker, a mini-fridge, an iron and ironing board, and a work desk and chair. 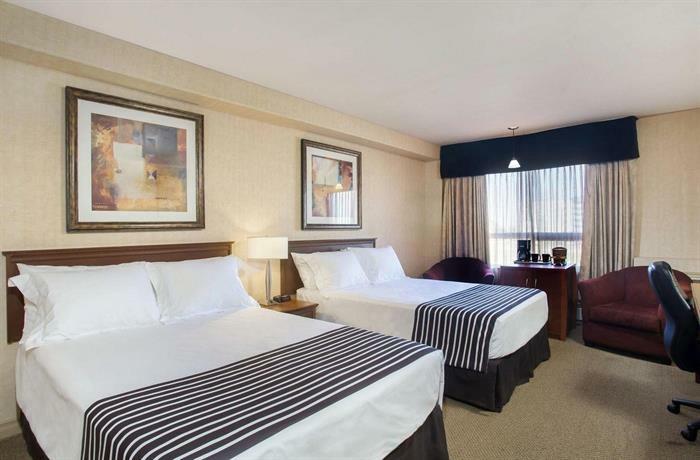 Rooms may be furnished with 1 king bed or 2 double beds. 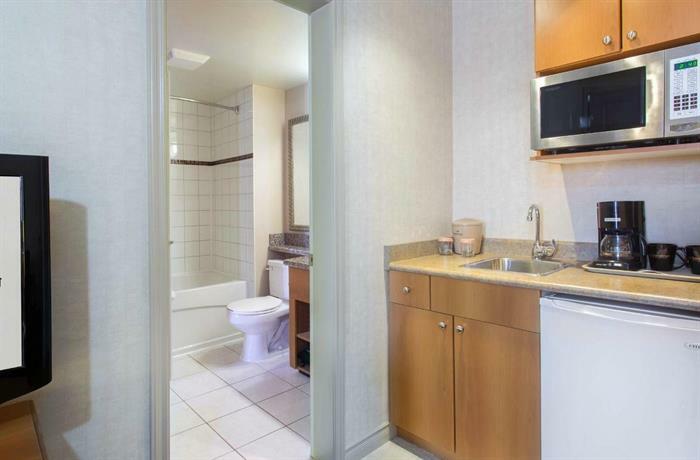 Suites at this property may also include a jacuzzi, bathrobes, an additional TV, and a mini-kitchen (sink with counter, microwave, and mini-fridge). 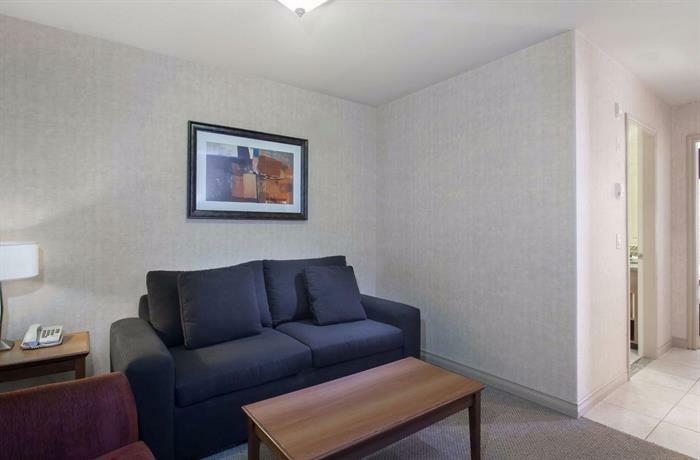 Suites have a separate living area, 1 king bed, and a sofabed. 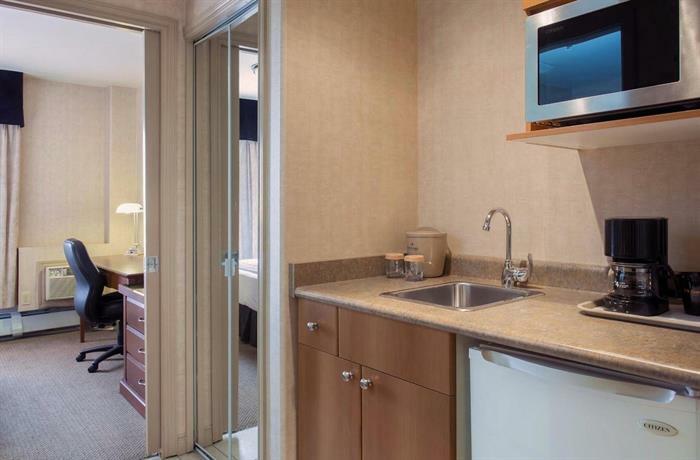 During the renovations for Denny's restaurant, the hotel is offering a free continental breakfast. 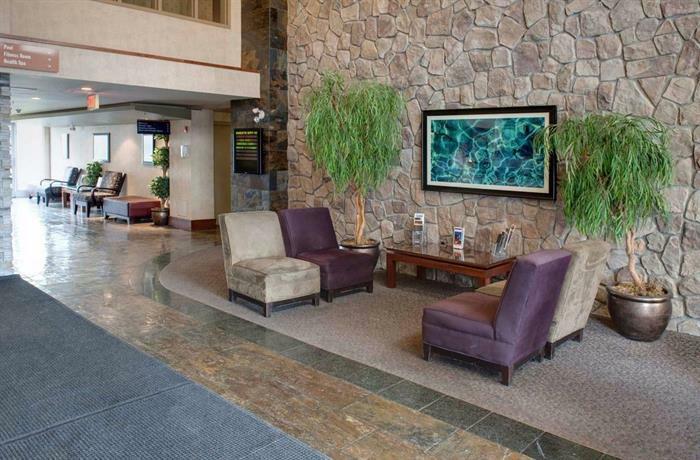 The hotel also offers free coffee and fresh apples in the lobby. Free outdoor parking is available on site. Pets are permitted for an additional fee of $15 per night. The on-site restaurant, Denny's, is open 24 hours and serves breakfast, lunch, and dinner but is currently closed for renovations (June 2015). There is also an on-site Moxie's Classic Grill (lunch and dinner). Room service is available. There are also multiple dining choices within walking distance. 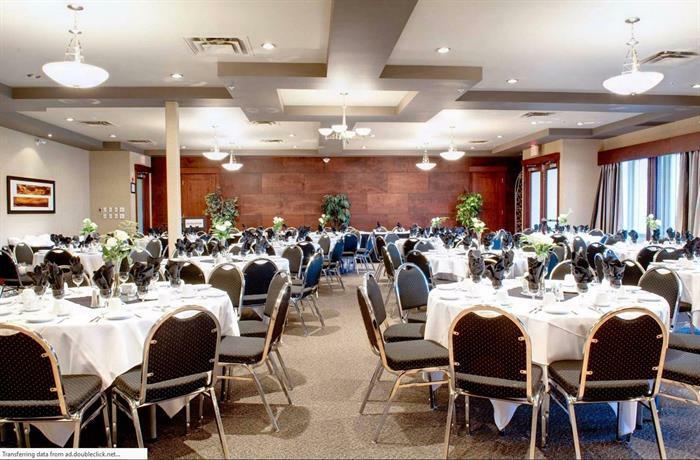 Other on-site amenities include an elevator, a 24-hour business centre, a fitness centre, an indoor pool, a hot tub, dry cleaning service, safe deposit boxes and meeting and banquet facilities. The Victoria Square Shopping Centre is located a 6-minute walk from this hotel. 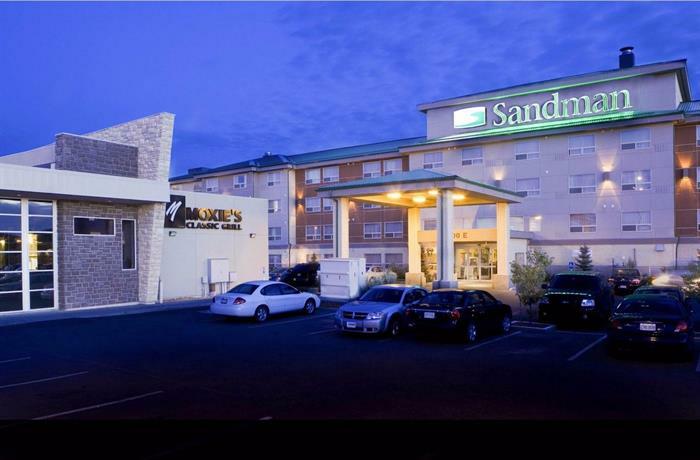 There are also several restaurants and big-box stores surrounding the hotel. 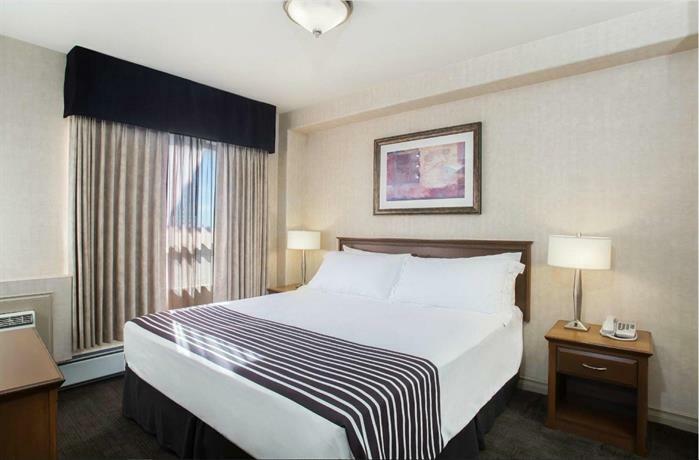 Attractions in downtown Regina may be accessed in about 10 minutes by car and include Casino Regina (table games, poker, slots, live entertainment, and dining), the Cornwall Centre (shopping mall), and Victoria Park. The Saskatchewan Science Centre (museum and IMAX theatre) is 8 minutes away by car, while the Conexus Arts Centre (performing arts venue) is a 9-minute drive away. 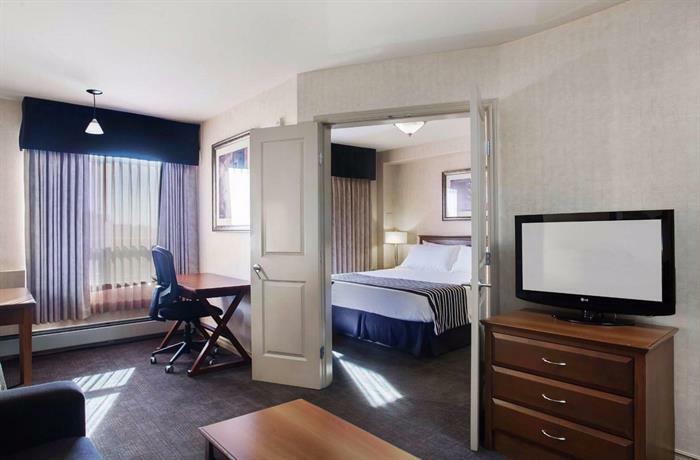 Many reviewers found the location convenient for accessing the Trans-Canada Highway and Ring Road, nearby business destinations for the business guests and shopping and restaurants in walking distance. Some guests found the on-site restaurants to be an added convenience, although Denny's is currently closed for renovations. As mentioned above, positive reviews outnumbered negative reviews for this property, among the reviews sourced for this editorial. However, there were a few common concerns mentioned by guests. 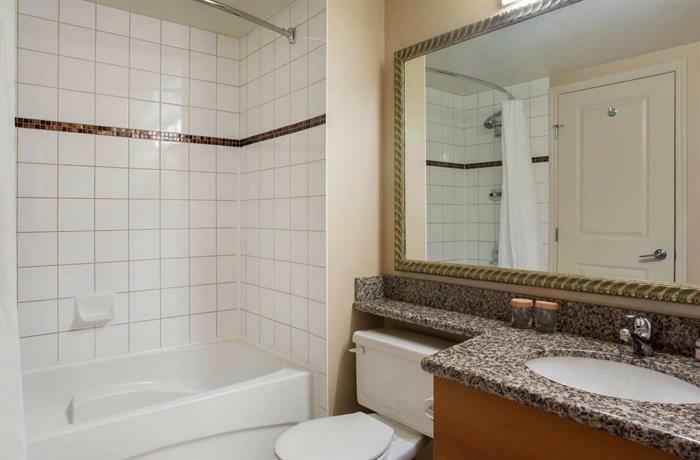 Several reviewers thought that the room decor was dated and that their rooms were in need of maintenance. 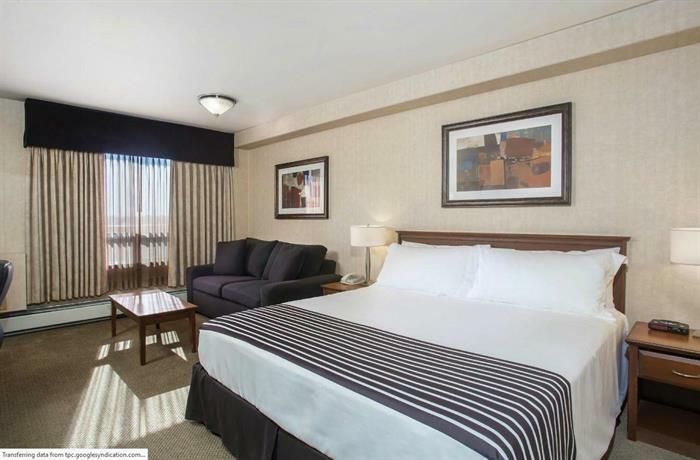 A few guests complained that their rooms were uncomfortably warm with noisy and ineffective air-conditioning units. Guests also complained of rooms that smelled of smoke and had older bed sheets and blankets. 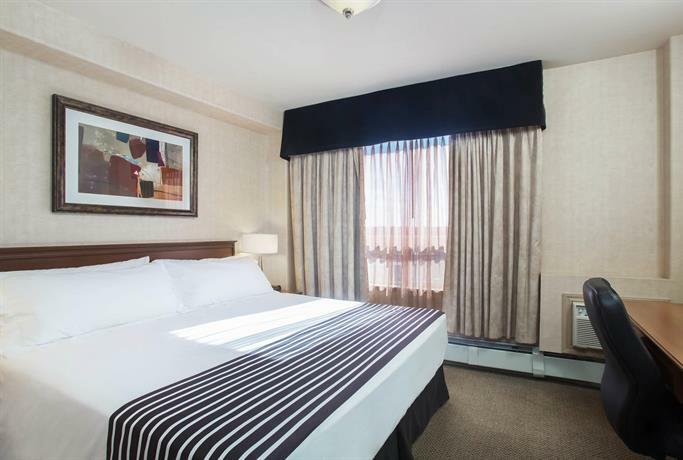 Occasionally guests complained about the beds being too soft or too small (double size instead of queen size). While several guests complimented the staff at this property, several guests were not satisfied with the level of service they received. Guests described "painful check ins" where extra ID and photocopies of ID and credit card were being required, although they had already paid online to the booking agent. Some guests who had booked with third party online booking agents said they were not given the rooms they had booked and felt treated as second class customers. 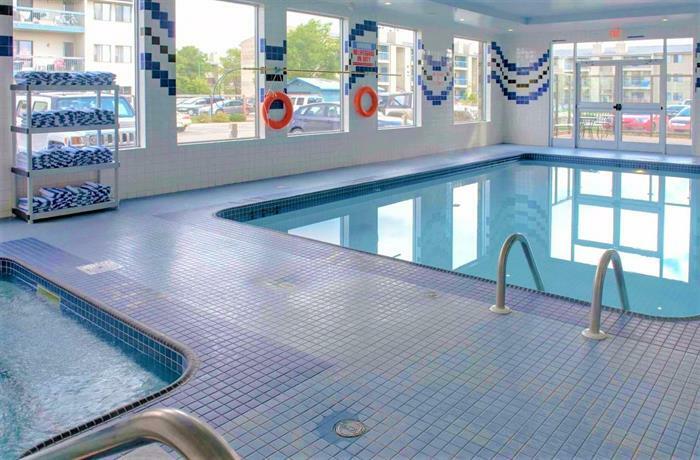 Although some liked the pool and said it was clean, others said it was cold and the pool area was small, too loud when kids were present, and had under-powered jets in the hot tub. One guest was distressed to have to walk through a crowded convention area full of wedding guests in their towel, in order to access the pool. 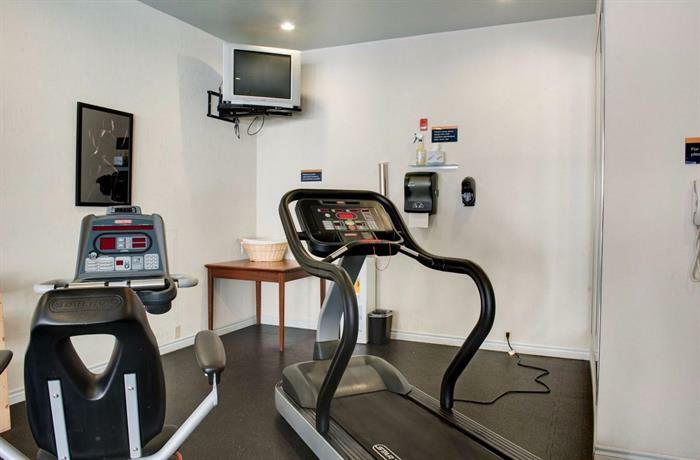 The fitness and business centres received some complaints for having old equipment. 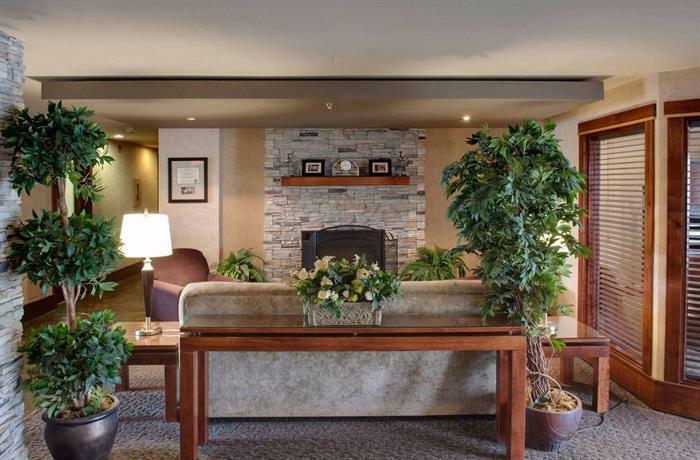 Expedia.ca gave this hotel an average score of 3.8 out of 5, with 85% of 254 guests recommending the property. 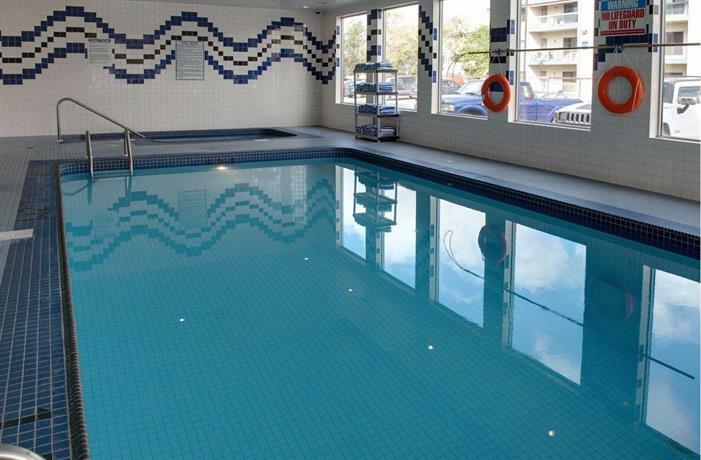 TripAdvisor.ca ranked this hotel #23 out of 30 hotel properties in Regina, based on 78 reviews. 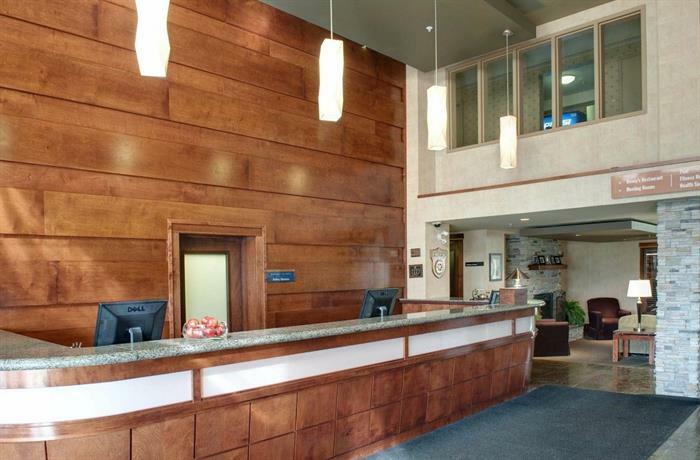 Booking.com gave this property an average score of 7.8 out of 10, from 65 guest reviews. 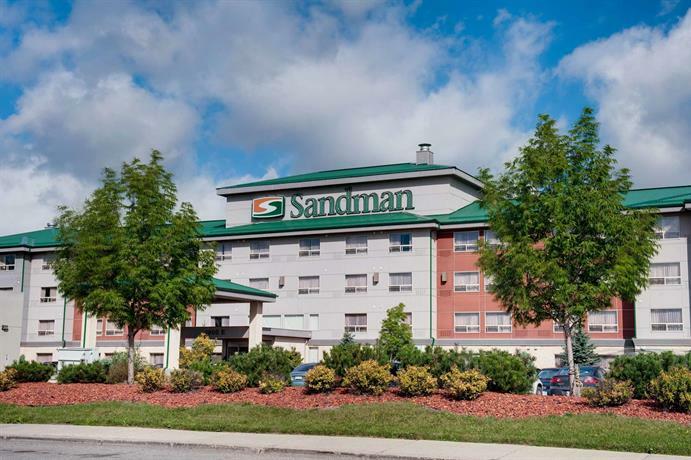 The average guest rating for Sandman Hotel and Suites Regina is 7.5 out of 10 based on 1330 reviews from past guests. 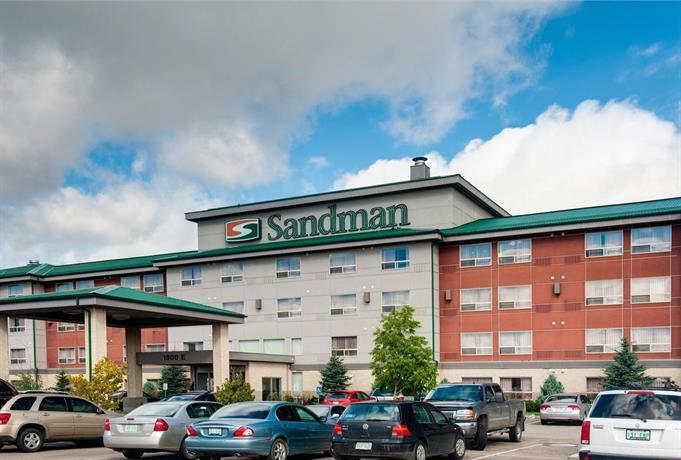 This average guest rating ranks Sandman Hotel and Suites Regina at #17 out of 22 hotels in Regina.